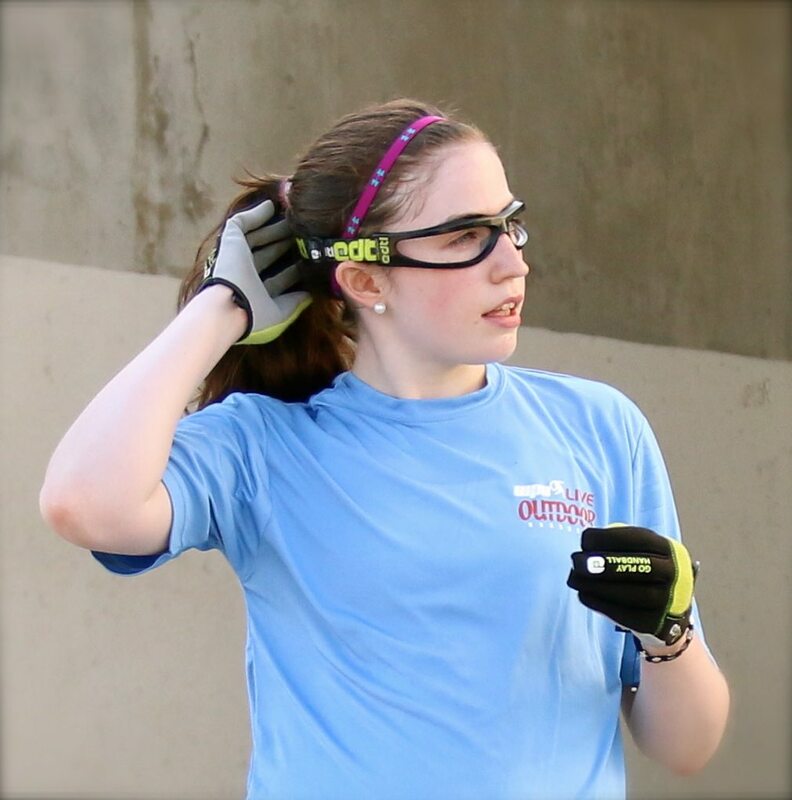 The 2015 WPH Outdoor 3-Wall “X” Fest- The Xrossover Revolution and Junior 1-Wall Challenge: Upset Sunday! Pro men’s and women’s big ball concluded on Sunday and Xrossover champions were crowned in Venice Beach. Catriona Casey slammed the Xrossover Revolution, adding the women’s big ball title to Saturday’s small ball title. Casey avenged her 2014 loss to WPH Outdoor Women’s #1 Tanisha Groomes and handing the #1 just her second big ball singles loss in 18 events. Casey trailed 6-4 in the tiebreaker against Groomes in the semifinals after dropping game one and evening the match at one game-all with a second game victory. As Casey had done in the small ball final, Casey ended the match by scoring the final seven points to advance to the final. Casey faced New York’s all-around handball superstar Danielle Daskalakis in the women’s big ball final. Casey dropped game one before rallying to dominate games two and three to become the only player in the Xrossover Revolution to wins both the small ball and big ball events. Lobo Valencia was too strong in the final, dominating the front court with precise kills and passes and scrambling effectively when necessary. Valencia needed just 17 minutes to clinch his first WPH Outdoor singles title, 11-6, 11-4. Sean Lenning clinched the Men’s Xrossover (cross over) Championship with his small ball victory and round of eight big ball finish. Catriona Casey clinched the Women’s Xrossover Championship by winning both the women’s small ball and big ball divisions. 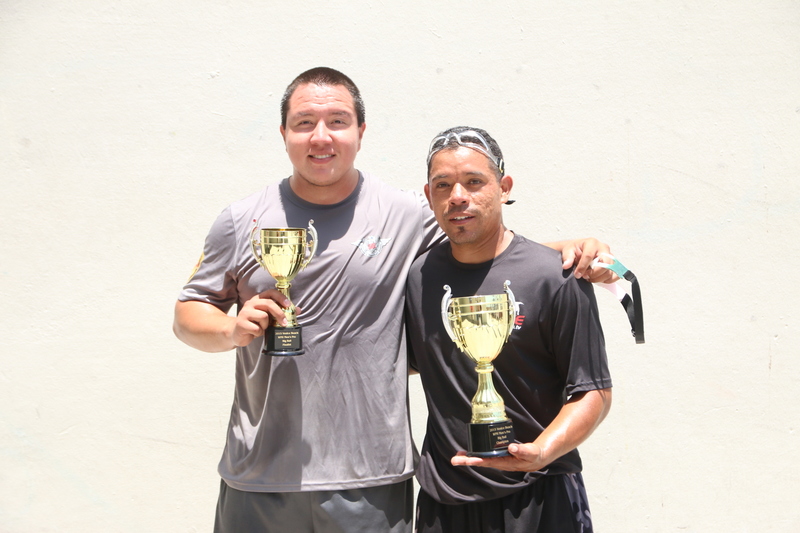 Victor Corona takes down the 55+ Senior Cross-Over Cup; while, Christian Lopez wins the A/B trophy. Congratulations!